Ghana and Cote d’Ivoire have agreed on at least twelve actions to be adopted by both countries as they collaborate to improve the cocoa sectors of their respective economies. Following a meeting between the Presidents of the two countries in March, the Ghana COCOBOD and its equivalent body in Cote d’Ivoire met in Accra between September 10th & 11th, 2018 which led to the action plan to be embarked on by both countries. The action plan dwells on two broad themes; Marketing and Economics as well as Production and Research. Under the former, Ghana and Cote d’Ivoire have agreed to conduct a study to determine the floor price of cocoa which is the minimum price at which they would sell the commodity for. 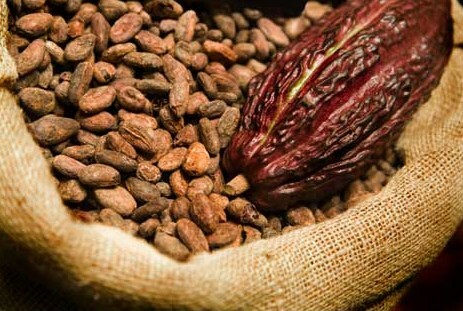 Again, the two countries have decided to have concurrent opening of cocoa season and announcement of producer prices. In addition, the two countries have agreed to adopt strategies to implement ISO Sustainable and Traceable Cocoa Standard. Meanwhile under Production and Research, the two countries have agreed to adopt good practices that will mitigate the adverse effects of climate change on cocoa production. Moreover, Ghana and Cote d’Ivoire have agreed to fight worst forms of child labour within the cocoa production chain. Also, there is an agreement to collect data that link cocoa farmers to their farms.